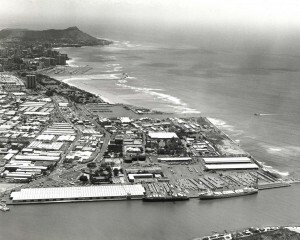 Honolulu International Airport (HNL) is located in Honolulu on the Island of Oahu. 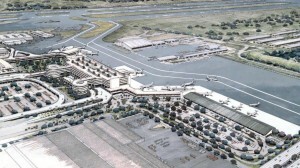 It is the largest airport in the state. 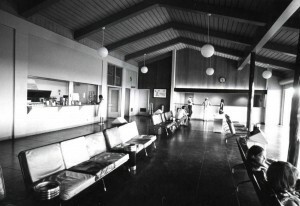 Airports on the Big Island of Hawaii include Hilo International Airport, Keahole Airport, Upolu Airport and Waimea-Kohala Airport. 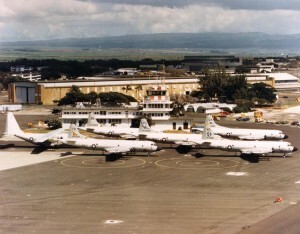 Airports are located at Kahului and Hana on the Island of Maui. 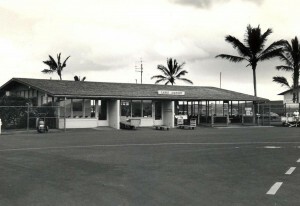 Lihue Airport on the Island of Kauai is the major airport. 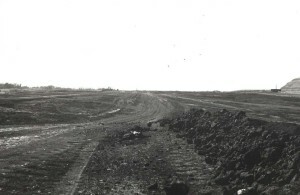 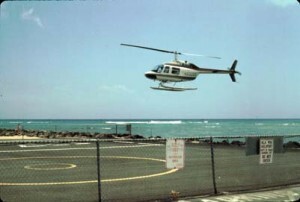 A general aviation airport is located at Port Allen. 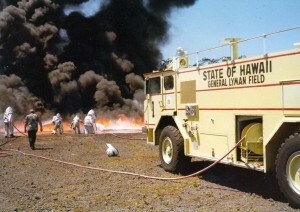 Lanai Airport is located near Lanai City on the Island of Lanai. 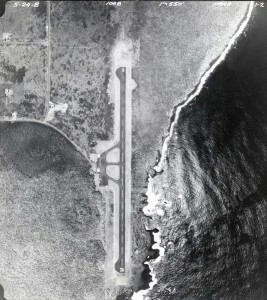 Two airports are located on the Island of Molokai: Molokai Airport near Kaunakakai and Kalaupapa Airport.